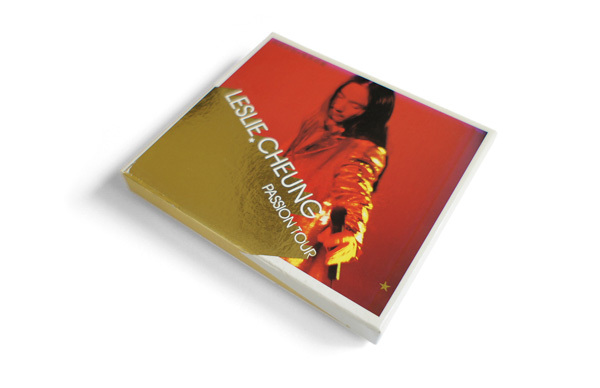 A CD boxset of Leslie Cheung last concert – Passion Tour. 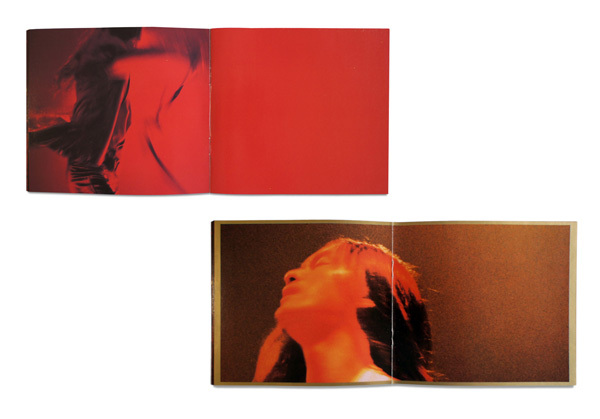 Passion Tour included 43 concerts, lasting from 31 July 2000 to 16 April 2001. It was his most disputable, and possibly best concert. 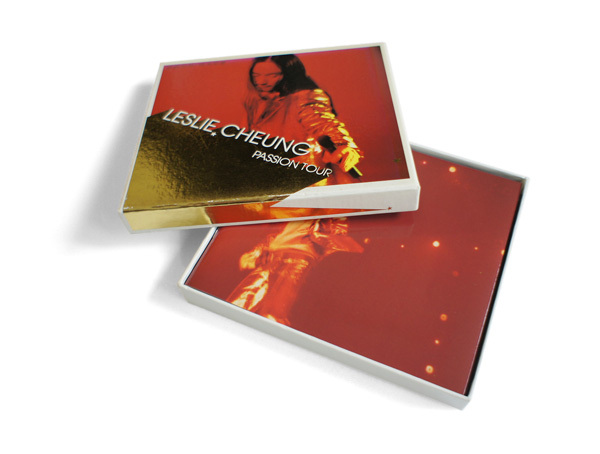 Cheung worked at the first time as the art director as well as the singer for the concert.